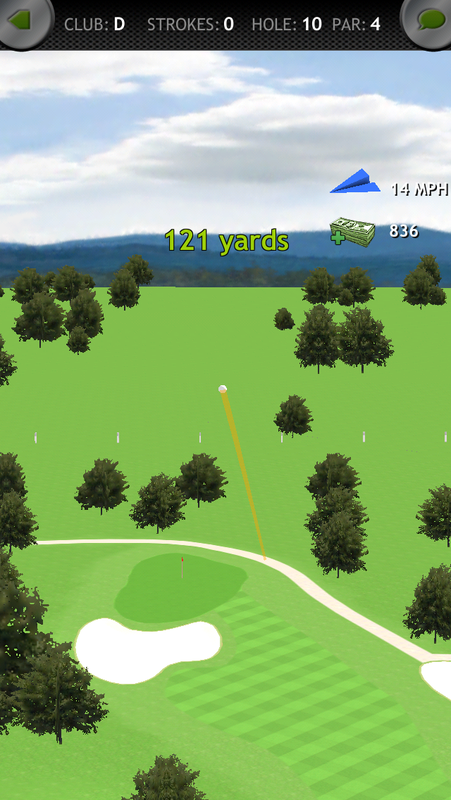 The Pro-Rated Mobile Golf Tour from Mobile Golf Tour LLC is the first mobile golf game specifically designed to maintain both the social aspect of golf and the integrity of the game. Course play, messaging, and currency are all designed to promote what golfers really experience while playing a round together or on Tour. Tournaments Start on Tuesdays and end on Sundays at midnight. Registration is Free. Win prizes, gift cards and skins(our in-game currency). 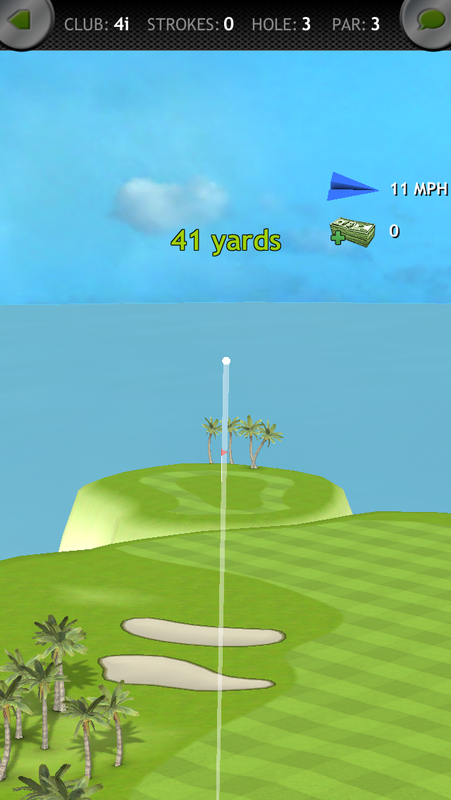 Players can also take advantage of our 3-Hole Head to Head tournaments for a chance to win Cash and Prizes. Skins allow golfers to purchase premium balls (that spin), mulligans (1 mulligan is allowed per 9 holes) Hybrids (that cut through the rough) and more. You can play as many rounds as you like. 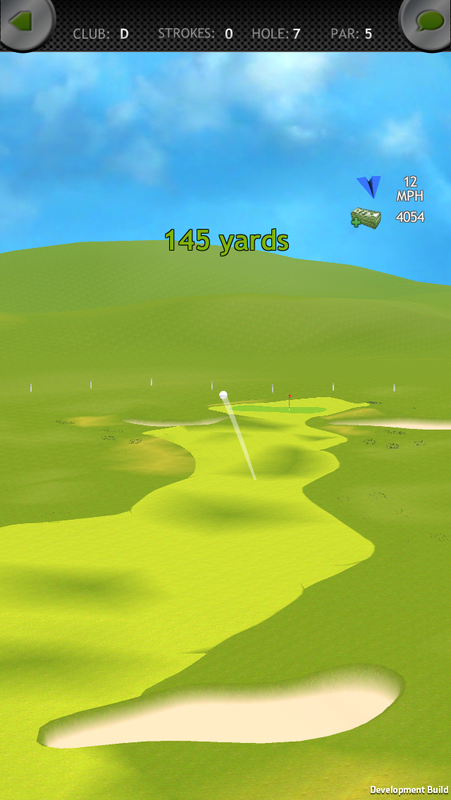 Only your lowest round will post. In the event of a tie in our 18 hole tournaments, a playoff will be held on Mondays. 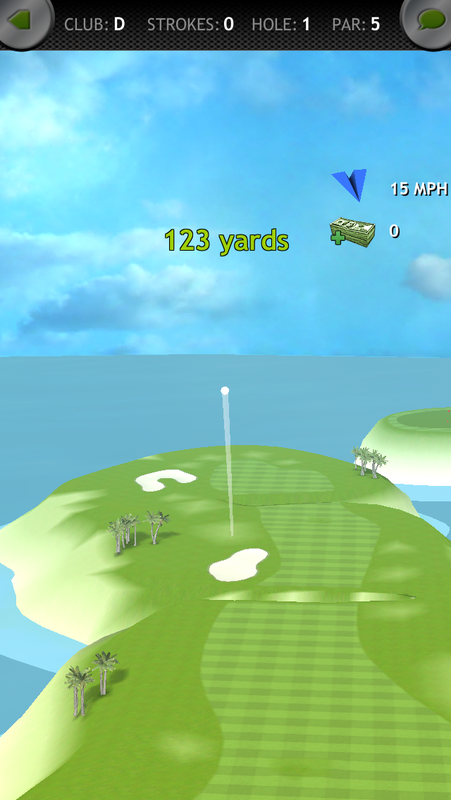 You can play as many rounds as you like during the playoff; only your lowest round will post. See who can win more holes than the competition, the most money in a Tournament, and most importantly, bragging rights! 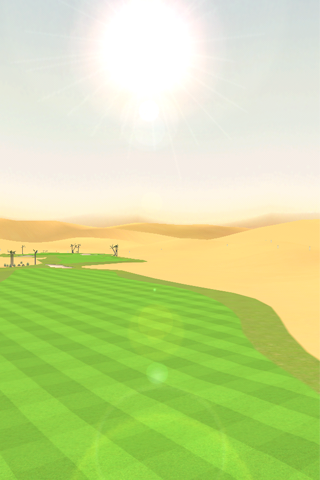 Pro-Rated Mobile Golf Tour is a FREE download and lots of Fun!!! See you on the Leader Board!